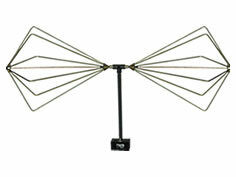 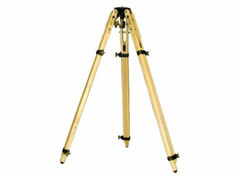 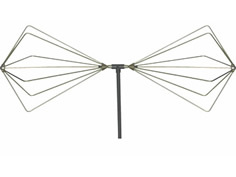 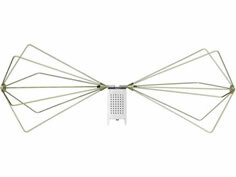 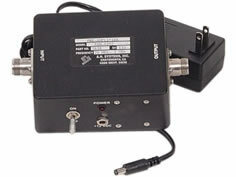 The SAS-542 Folding Biconical Antenna was the first EMC antenna designed for portable compliance testing applications. 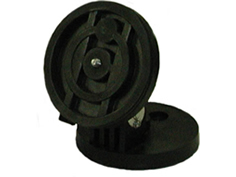 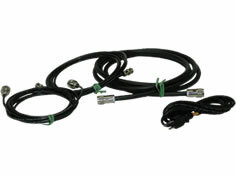 The Biconical Elements unscrew from the balun and fold neatly into a small size for transportation. 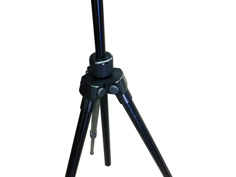 For rapid deployment, along with the mobility of a small package, the Folding Biconical elements can be closed similar to an umbrella allowing the antenna to be contained in an optional transit storage case. 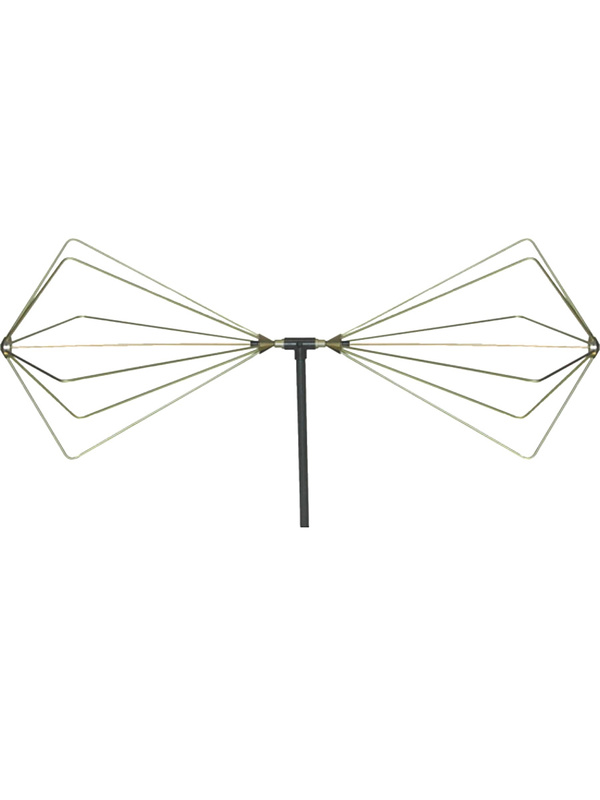 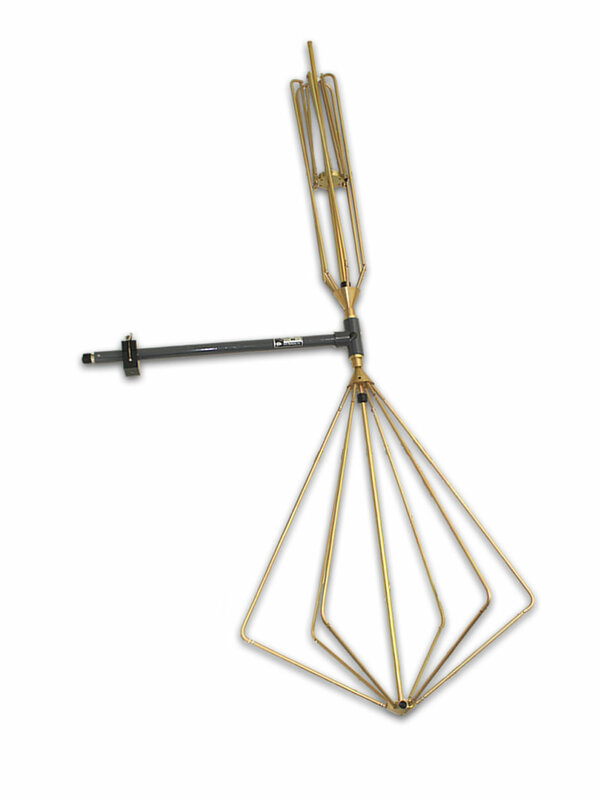 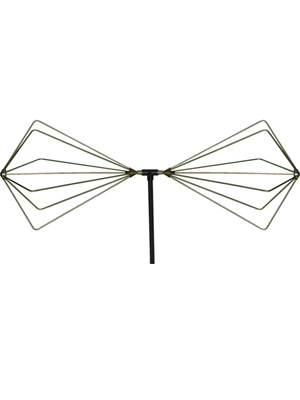 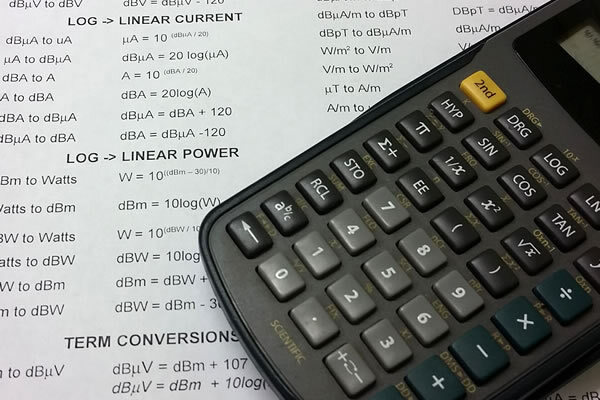 This Biconical antenna is ideal solution for any traveling compliance consultant performing site attenuation measurements.